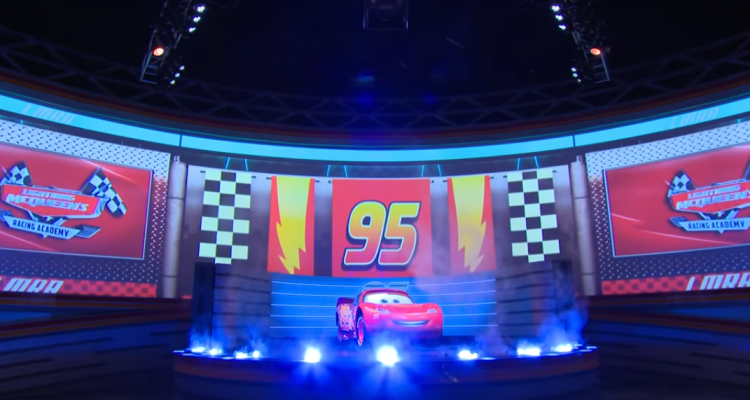 The star of the “Cars” series is now giving rookie racers driving lessons in the newest show at Walt Disney World, Lightning McQueen’s Racing Academy. Far from the immersive theming of Cars Land at Disney California Adventure, the show is housed in the Sunset Showcase building, a special events venue next to Rock n’ Roller Coaster that has previously been used for dance parties and housing media during press previews. Some “Cars”-specific touches have been added, such as Lightning’s No. 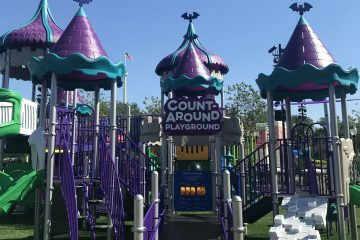 95 being displayed as guests enter the theater space and photo ops with other characters like Cruz Ramirez and DJ have been positioned in the building’s courtyard. The 10-minute show features a Lightning McQueen animatronic in front of a wrap-around screen that is 17 feet tall and over 200 feet wide. Other “Cars” characters, like Larry the Cable Guy’s Tow Mater, make an appearance on the screens. 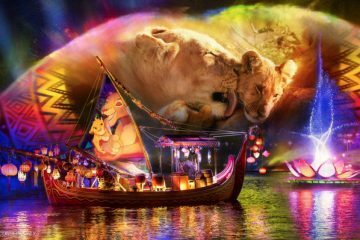 Adding a new show will help Disney deal with the increased crowds expected to pour into the park later this year when Star Wars: Galaxy’s Edge opens, along with additional showtimes for the park’s existing stage presentations like the Indiana Jones Stunt Spectacular and Beauty and the Beast Live on Stage. 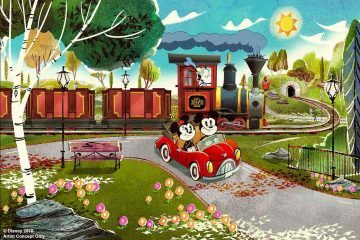 But those efforts may only go so far, as the real draws of the revamped Disney’s Hollywood Studios are major new rides, like the upcoming Millennium Falcon: Smuggler’s Run and Mickey and Minnie’s Runaway Railway. “People aren’t paying $120 each for Lightning McQueen’s Racing Academy – they’re there for the rides,” said Len Testa, founder and president Touring Plans, a popular subscription service offering customizable itineraries to help avoid long lines for Disney and Universal rides. Considering all the attention being placed on the August 23 opening of Galaxy’s Edge at Disney World (and the May 31 opening in Disneyland in Anaheim), Disney World travel planners aren’t hearing much excitement — or even awareness — surrounding Lightning McQueen’s Racing Academy.